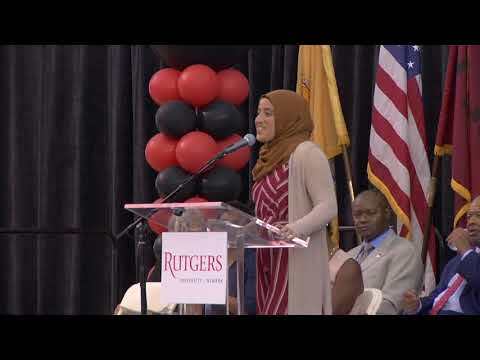 Rutgers University-Newark (RU-N) celebrated the graduation of 2,300 students at its main commencement ceremony May 17 at the Prudential Center in Newark, New Jersey. Albert Appouh knows adversity. His Ghanaian immigrant parents divorced when he was 5. He came out as gay in high school and faced taunts. He has grappled with a learning disability and battled mental health issues.